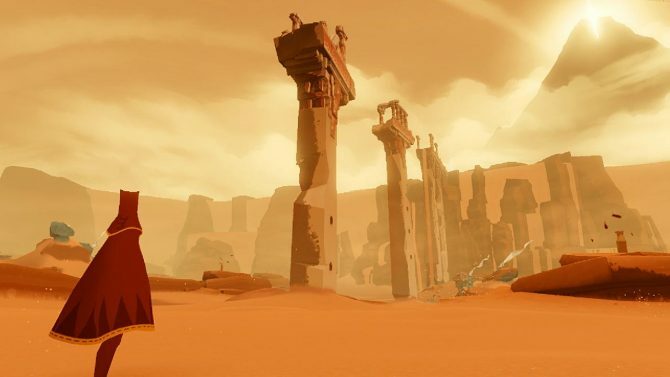 Journey's Developer Next Game "Won't Have the Same Emotional Experience"
That Game Company’s next project is a multiplayer, multiplatform game, but it won’t have the same emotional experience of Journey. 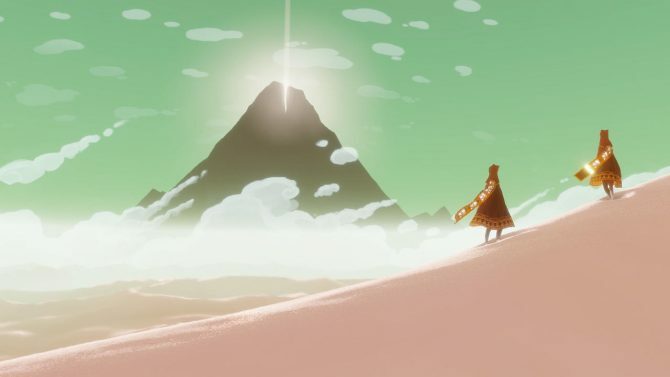 I asked the developer about new information on their game, and they replied by saying that “it won’t have the same emotional experience of Journey,” and Vincent Diamante is handling the music. 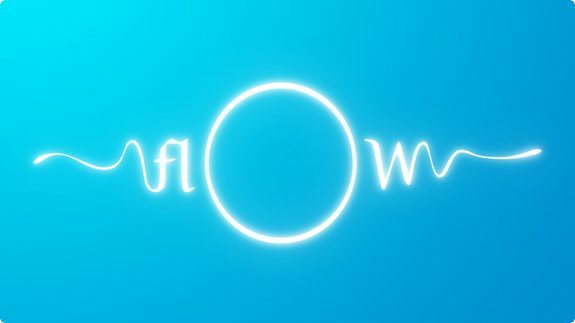 He has worked with That Game Company before, as he was responsible for composing music for their previous project, Flower. 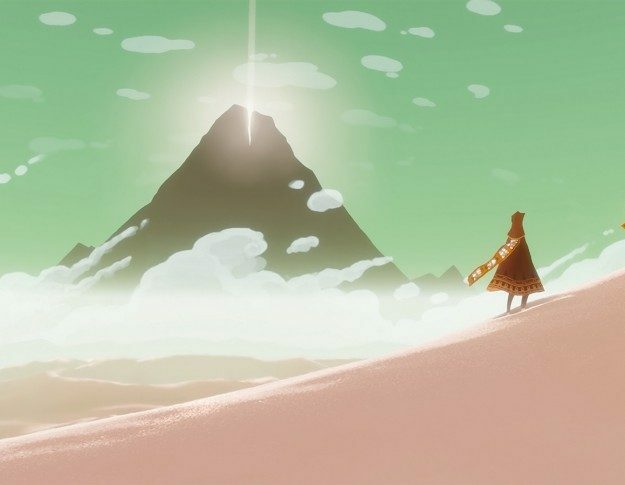 @Mostafa_7os The only other info is that it won’t have the same emotional experience of Journey and @sklathill is composing the music. 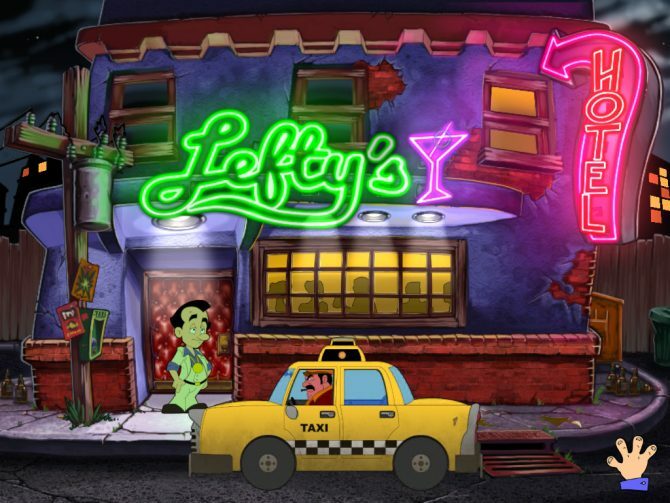 I am a fan of this particuar studio, and can’t wait to see what they will do with this new game.